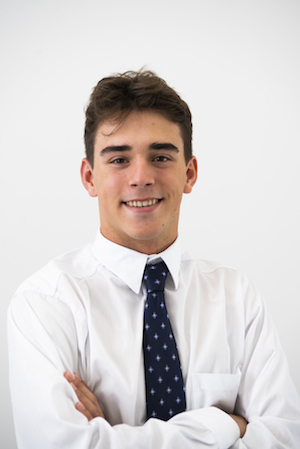 Enthusiastic and organised, Bernardo is one of our up-and-coming property management representatives. Also known as Bernie, the young agent takes a genuine interest in his work and believes in working hard for potential tenants. – “I love meeting people from all walks of life during Saturday inspections and the opportunity to be part of their journey in finding a home. Bernardo is currently studying Data Science and Decisions at the UNSW.